The Tyrone GAA football summer Camp will be held in Healy Park from the 1st to the 4th July. 1 child – £23; 2 children – £45; 3 children – £65; 4 children – £80. There will be a late registration fee of £5 per child after this Friday. To avoid this additional charge register today! 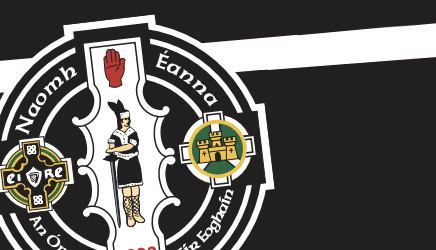 The annual St. Enda’s Summer Camp which will offer Gaelic football, hurling and camogie coaching as well as Scór activities is scheduled for week commencing 18th August. More details to follow.